Organik Kimya’s ORGAL® polymer emulsions offer a broad range of solutions, from elastomeric waterproofing membranes to dispersion based tile adhesives. Offering a wide array of styrene, vinyl acetate and acrylic chemical compositions, Organik Kimya Construction Solutions offers innovative solutions with various polymerization technologies for the cementitious and dispersion based construction chemicals markets. Orgal TIBONDER D2V is an APEO free, styrene acrylic copolymer emulsion that forms clear and soft polymer films. The polymer is developed for the low VOC formulation of pasty tile adhesives with excellent wet adhesion. The tile adhesives formulated with Orgal TIBONDER D2V will meet the requirements of D2 tile adhesives. 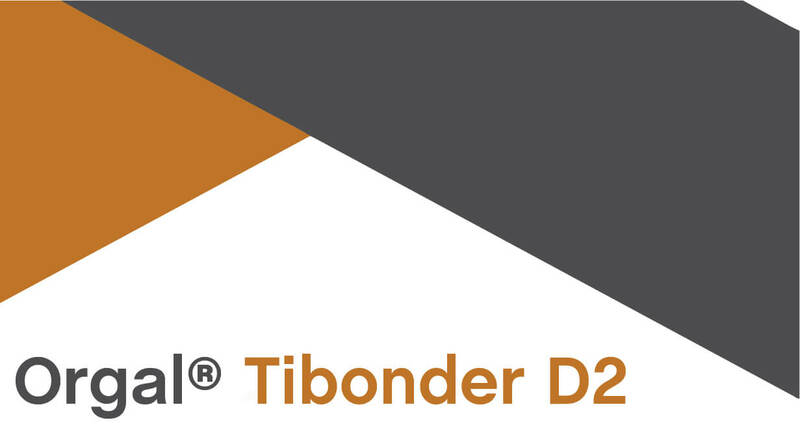 Orgal TIBONDER D2 is an APEO free, styrene acrylic copolymer emulsion that forms clear and hard polymer films. The polymer is developed for the formulation of pasty tile adhesives and other construction chemicals with excellent wet adhesion. The tile adhesives formulated with Orgal TIBONDER D2 will meet the requirements of D2 tile adhesives. Orgal PST 50 A is an APEO free, universal styrene acrylic copolymer that forms clear, hard and glossy films when dried above 20°C. Orgal PST 50 A has very good scrub resistance and water resistance, high pigment binding capacity and a very broad range of formulating capabilities. Orgal HYDROFLEX 57 is an APEO, ammonia and formaldehyde free, low Tg, styrene acrylic copolymer that forms a clear, elastic and slightly tacky film when dried above 0°C. It is highly compatible with cement mixtures. Orgal HYDROFLEX 57 provides better mortar rheology, reduces crack formation of mortars and after curing it improves adhesion, flexibility, water resistance and crack bridging ability. Orgal K 640 R is an APEO, ammonia and formaldehyde free, low Tg, styrene acrylic copolymer emulsion that forms a clear, elastic and slightly tacky film when dried above 0°C which is compatible with cement mixtures showing excellent adhesion, flexibility, durability and water resistance. Orgal ROOFLEX S6 is an APEO free, silanated, soft, styrene acrylic polymer emulsion that forms clear, flexible, slightly tacky, water and alkali resistant films, developed for the formulation of moisture barrier coatings, roof coatings and other construction chemicals with excellent water resistance and adhesion under wet conditions. Orgal PST 65 is an APEO free, styrene acrylic copolymer emulsion that forms clear, soft and elastic films when dried above 0°C. Orgal PST 65 has excellent water resistance, adhesion, elasticity and tensile strength. Orgal K 6987 is an APEO free, 100% acrylic emulsion polymer designed for high performance coatings in a variety of exterior and interior applications. Being an extremely hydrophobic and tough polymer, paints and clear coatings based on Orgal K 6987 exhibit outstanding water resistance and adhesion onto porous substrates, early wash-off (rain) resistance, as well as very good block, abrasion and dirt pick-up resistances. Orgal PR 670 is a non-plasticized styrene acrylic copolymer emulsion with very fine particles, developed as a primer for mineral substrates or formulations for impregnating wood stains. 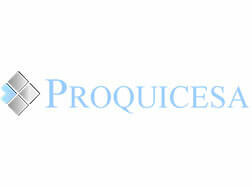 Orgal PR 670 is supplied as a low viscosity emulsion. The emulsion dries to give a slightly tacky and clear film. Due to the very small particle size, Orgal PR 670 has excellent penetration and adhesion properties.